MSI B360M PRO-VDH 8th Gen i3, i5, i7 & Celeron, socket LGA 1151 processor supported dual channel DDR4 maximum 2666MHz 64GB memory m-ATX motherboard provide high gaming performance & stability. 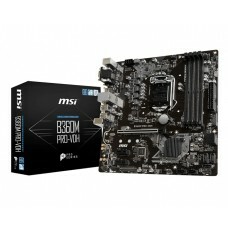 Considering the graphics, it will support integrated Intel HD Graphics with resolution of 2048x1536@50Hz, 2048x1280@60Hz & 1920x1200@60Hz for VGA and 4096x2160@30Hz & 2560x1600@60Hz resolution for HDMI port. 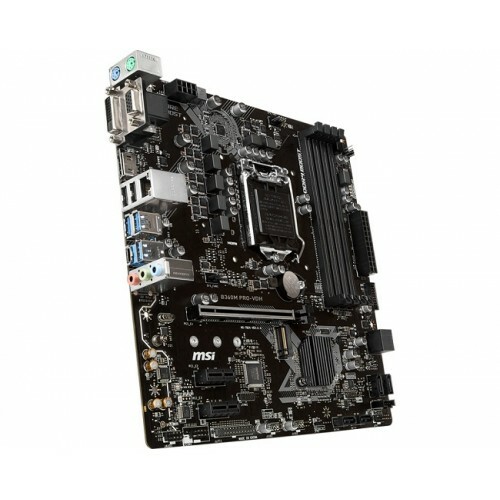 It also has the PCI-E Steel Armor for protecting VGA cards against bending and EMI for better strength. 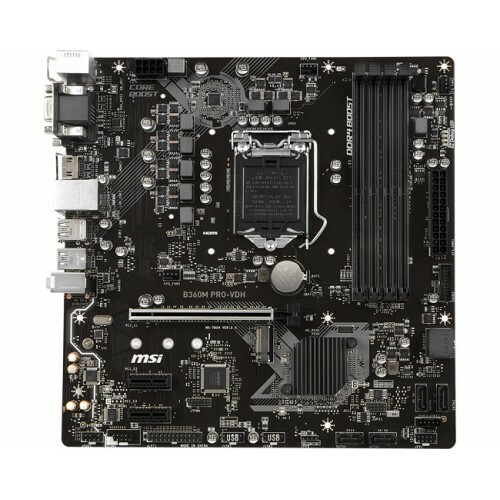 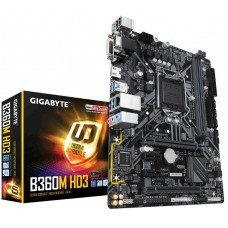 This latest motherboard has the facility of turbo 3 PCIe slots, one turbo M.2, 6 USB 3.1 Gen1, 6 USB 2.0, 1 RTL8111H Gigabit LAN controller and Realtek ALC887 Codec 7.1-Channel high definition audio connectivity. 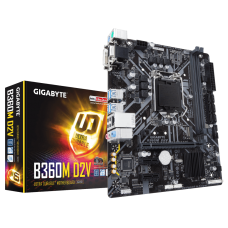 Choose from our web site and order online to have your desired mainboard at any destination in Bangladesh. 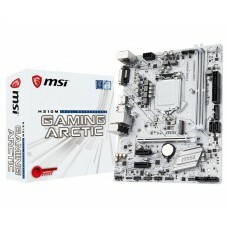 Buy MSI 8th gen budget motherboards at best price in Rangpur, Dhaka, Chattagram, Rajshahi & Sylhet. 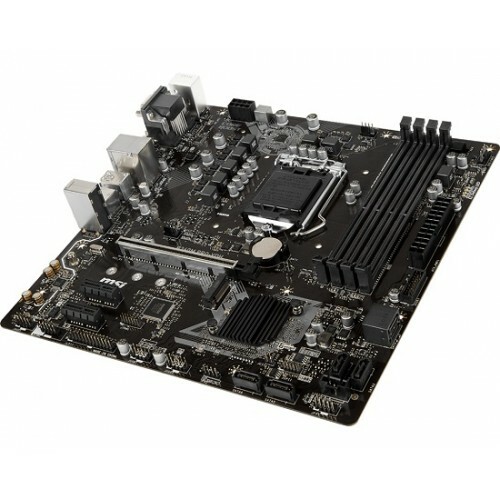 Thake your shopping to the next level with Star Tech online shop.